Home Health	SPECIAL REPORT: What is Cannabinoid Hyperemesis Syndrome? Those who are already familiar with medical cannabis already know its therapeutic benefits too well. One of these is the relief of nausea and vomiting, making pot a popular drug among cancer patients who are undergoing chemotherapy. This is also the reason why pregnant women who suffer from morning sickness use cannabis despite many doctors issuing warnings against it. But if cannabis reduces nausea and vomiting, why are there reports of long-time marijuana users being rushed to emergency rooms for intense stomach pain, bouts of vomiting, and nausea? These users are reportedly suffering from a condition called cannabinoid hyperemesis syndrome or CHS. What is CHS and what really causes it? Why does its symptoms the total opposite of what cannabis is supposed to treat? 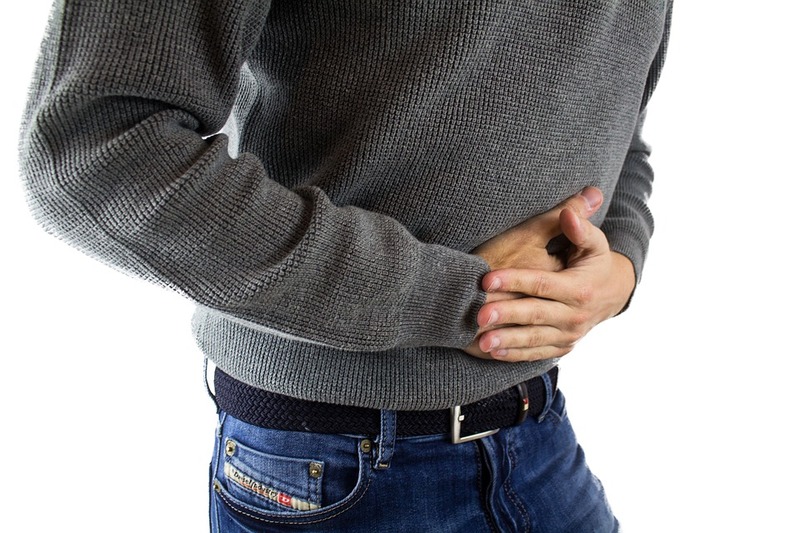 CHS is a relatively newly recognized clinical condition that is characterized by severe stomach pain, recurrent vomiting and nausea, and dehydration. It is rare and occurs only in daily long-term marijuana users. Despite the well-established anti-emetic properties of cannabis, there is growing evidence of its paradoxical effects on the central nervous system and the gastrointestinal tract. The syndrome was first described by J.H. Allen and colleagues in 2004, having affected 19 patients in South Australia. It is characterized by chronic cannabis use, cyclic episodes of vomiting and nausea, and the learned behavior of hot bathing. 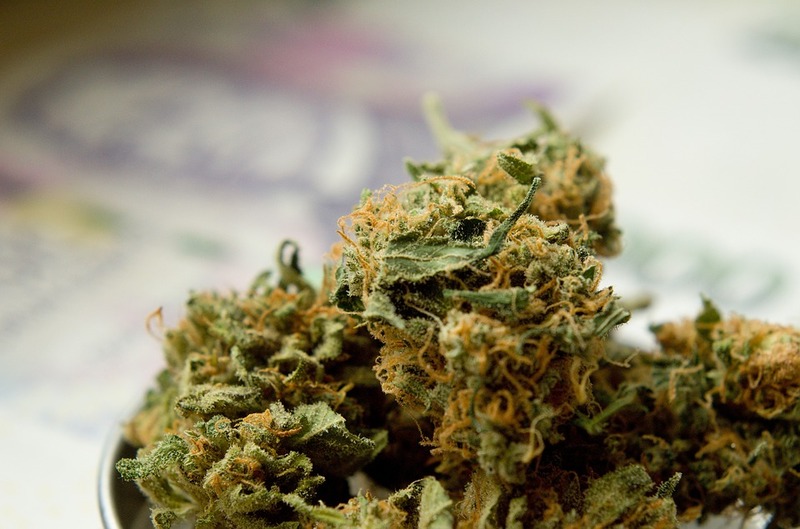 Patients are typically young adults with a long history of marijuana consumption. The article also noted that daily use of marijuana is characteristic and that it is often reported as exceeding three to five times a day. Moreover, CHS is defined as a recurrent disorder that is interspersed with symptom-free intervals. In the 2004 South Australian study, doctors suggested a hypothalamic-pituitary reaction to cannabis as a possible immediate cause for the condition. Researchers found that among chronic users who have been smoking pot for decades, a logical explanation for their developing the condition is that the drug might have affected the limbic system of the brain, especially at the hippocampal-hypothalamic-pituitary level. As Cedars-Sinai.org puts it, marijuana has several active components, including tetrahydrocannabinol (THC) and cannabidiol (CBD). These compounds — also called cannabinoids — bind to molecules that are found in the brain. This is the reason why THC causes psychoactive effects. The digestive tract also has molecules that bind to cannabinoids. This is why using cannabis also affects our digestive tracts. For instance, it can change the time it takes for our stomachs to empty. It also affects our esophageal sphincter, which is the tight band of muscle that opens and closes to allow food to pass through from the esophagus to the stomach. However, long-term use of marijuana can change the way the molecules in our digestive tract respond to cannabis. Our body may place more importance on the signals from the brain at first. And in the brain, the drug often has anti-emetic effects. But with repeated use of marijuana, certain receptors in the brain may eventually stop responding to the drug in the same way. So, in the long run, it would make one more likely to experience vomiting and nausea. It is not yet clear, though, why some heavy pot users get CHS while others don’t. It has been proposed that CHS be divided into these three phases: pre-emetic or prodromal phase, hyperemetic phase, and recovery phase. This phase can last for months and even years with patients developing early morning nausea, abdominal discomfort, and a fear of vomiting. During this phase, patients maintain normal eating patterns and they may continue or increase their use of cannabis because of its assumed nausea-relieving effects. This phase is characterized by sudden attacks of persistent and intense vomiting and nausea. 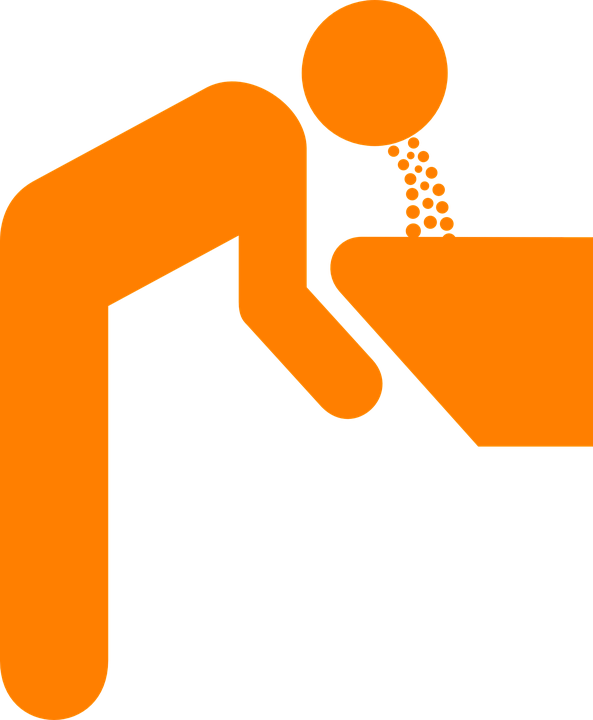 These bouts of vomiting and nausea are commonly described as incapacitating, with patients vomiting profusely and without warning. Patients reportedly retch up and vomit up to five times per hour. Most patients also complain of mild abdominal pain, as well as weight loss. In the ER, patients would normally be found to be dehydrated, but still hemodynamically stable. They would typically undergo a round of extensive diagnostic tests, which would usually not reveal anything. During this phase, patients stereotypically take a number of hot showers throughout the day. This is an idiosyncratic behavior that appears to be learned. 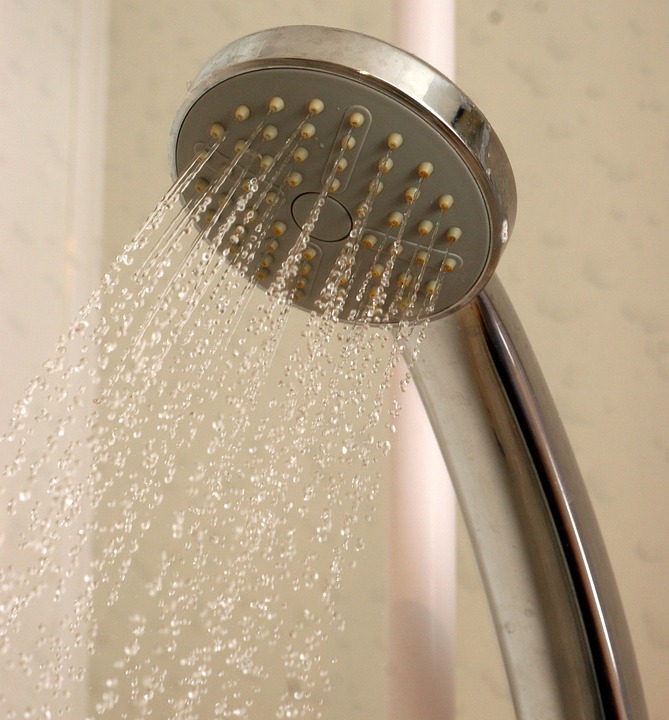 Patients report that taking hot showers repeatedly is the only thing that alleviates or helps control their symptoms. And because of this, it would quickly become a compulsive behavior. The reason why hot showers help relieve symptoms may be because of how the hot temperature affects the hypothalamus. This part of the brain affects both temperature regulation and vomiting reaction. 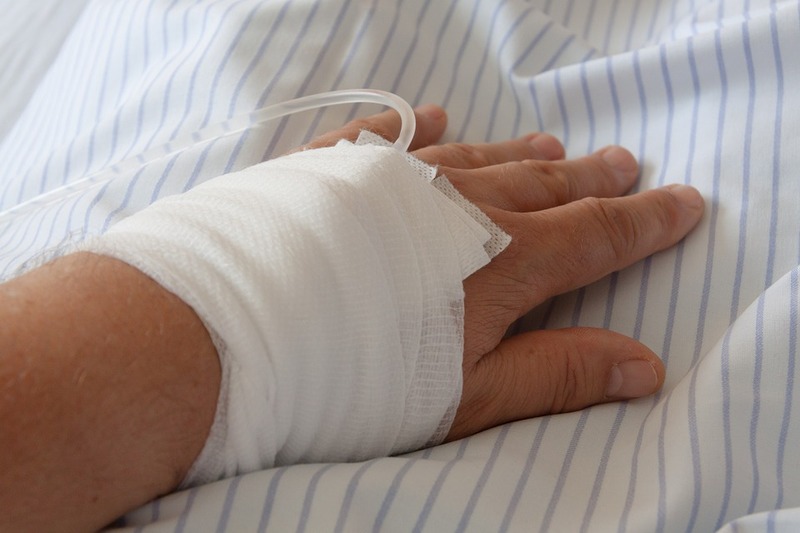 The hyperemetic phase usually stops within 48 hours, and its treatment involves replenishing fluids, administering anti-emetic medications, and supportive therapy. This phase, however, may continue until the patient completely stops using cannabis. This phase can last for several days or weeks. Sometimes, it can also last for months. It is associated with eating patterns going back to normal again, as well as relative wellness. Patients regain their weight and their bathing returns to its usual frequency. Patients suffering from CHS usually remain misdiagnosed for a considerable amount of time. Because nausea and vomiting are symptoms associated with a very broad range of diseases and medical conditions, diagnosis of CHS is often delayed. In fact, CHS also shares several similarities with Cyclic Vomiting Syndrome, so these two conditions often get confused. A patient brought to the ER for severe vomiting would have to undergo a round of extensive diagnostic tests to detect the problem. 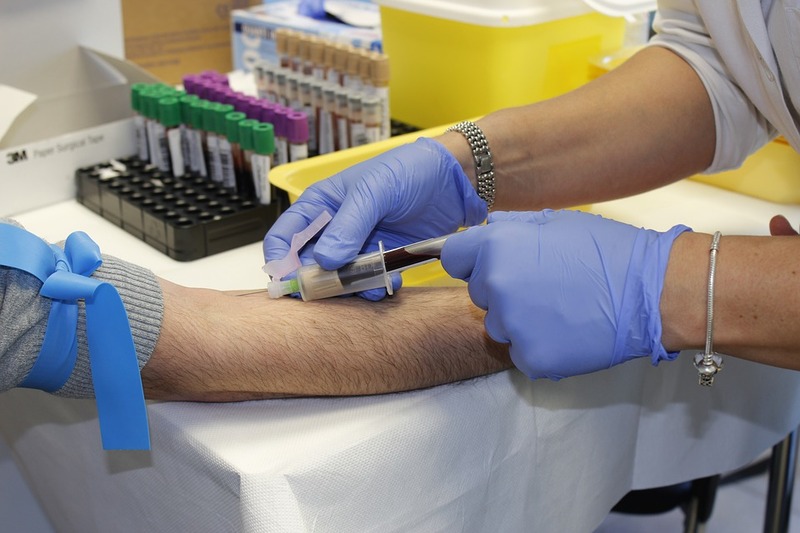 These tests would often include pregnancy test for women, blood tests for infection and anemia, tests for pancreas and liver enzymes, tests for electrolytes, urine analysis to test urinary causes and infection, drug screen to test for drug-related causes, x-rays of the stomach to check for possible blockage, upper endoscopy to check esophagus and stomach, abdominal CT scan to check for problems that might need surgery, and head CT scan to see if vomiting is caused by issues with the nervous system. No single test confirms a CHS diagnosis. Are you a long-term daily or weekly marijuana user? Are you suffering from severe, repeated vomiting and nausea? Do you feel better after taking a hot shower? Only an improvement or relief from the symptoms after quitting cannabis would confirm a CHS diagnosis. And because CHS was discovered only recently, there are some doctors or healthcare providers who may not know about the condition. As a result, they may not be able to properly diagnose or spot it for quite some time. If you are vomiting almost non-stop, you might need to stay in the hospital for a while. Being in the hyperemesis phase might require you to undergo certain treatments. For a small sample of people diagnosed with CHS, it was found that rubbing capsaicin cream on their stomach helped reduce pain and nausea. The cream is said to contain chemicals that have the same effect as a hot shower. The symptoms often ease after a couple of days as long as cannabis use has been stopped before the hyperemetic phase. For CHS patients to get better, they need to stop using cannabis altogether. Getting into family therapy, cognitive behavioral therapy, or drug rehabilitation programs may help a patient quit the habit completely. Symptoms are not expected to come back as long as the patient does not use cannabis. In very rare cases, this would also cause cerebral edema or brain swelling. When you experience the symptoms associated with CHS, it is important that you admit to your healthcare provider that you use cannabis. Admission may allow doctors to speed up the diagnosis, and this would allow them to administer the appropriate treatment.